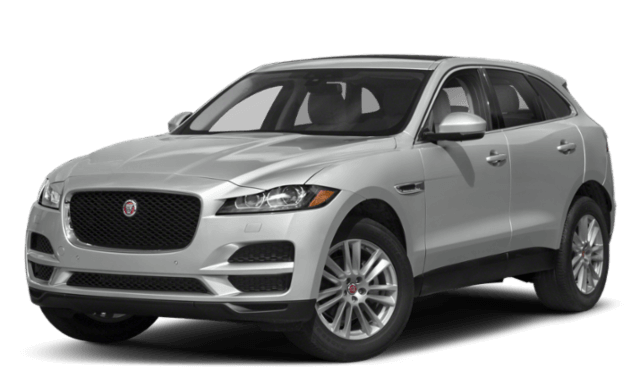 With Jaguar, you know you’re getting a quality vehicle, and though the 2019 Jaguar F-PACE and 2019 Jaguar E-PACE are both stunning Jaguar SUVs, they have a few features that set them apart. 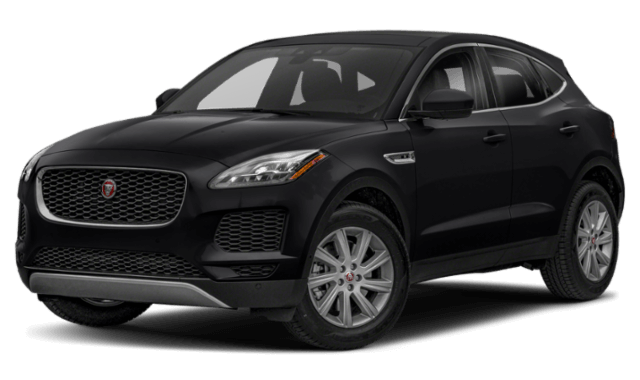 See what these luxury crossovers have in common as well as what features differentiate them, and find out which one is your favorite at Jaguar Freeport near Staten Island. 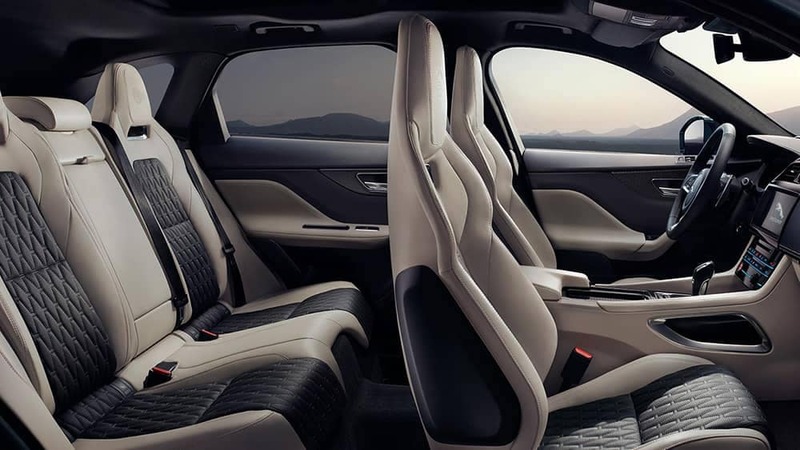 Both the F-PACE and the E-PACE have customizable interiors with an interactive driving display, Meridian™ sound system, rearview camera with parking assist, and the Jaguar InControl® Touch Pro™ infotainment system for your Staten Island commutes. That being said, your decision depends on what features are on your must-have list. 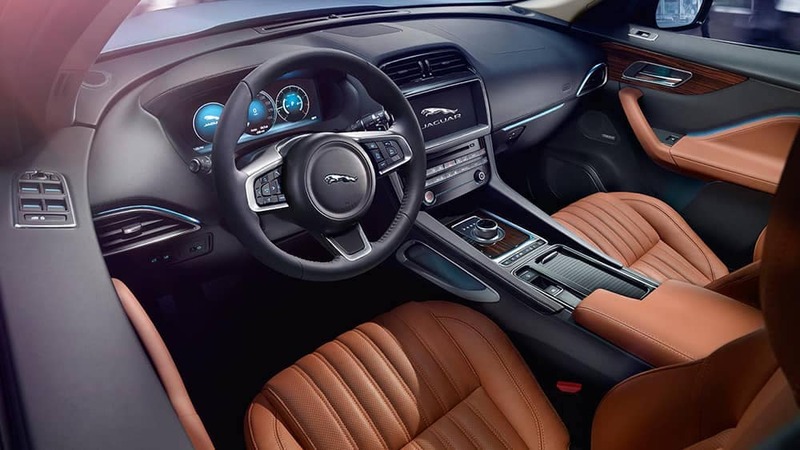 When it comes to safety in a Jaguar model, you’ll find comfort in the advanced driver assist and safety features they come equipped with. Both the F-PACE and the E-PACE have emergency braking, front and rear parking aids, lane keep assist, and driver condition monitoring. The F-PACE comes with a blind spot monitor with closing vehicle sensing as well as traffic sign recognition with adaptive speed limiter. These features cost extra with the E-PACE, but you can access standard cruise control with speed limiter technology. Still not sure which if the E-PACE compact crossover or F-PACE crossover SUV is right for you? Learn more about Jaguar F-PACE towing capabilities, and experience the E-PACE or F-PACE interior in person when you schedule a test drive at Jaguar Freeport.